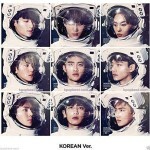 EXO Profile - OH MY KPOP! 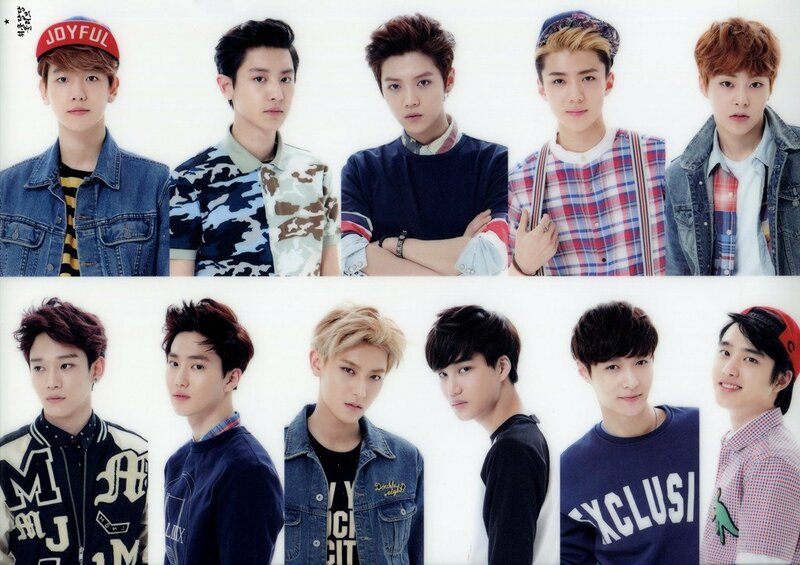 This EXO profile has everything you need to know about your favourite Kpop boy group. Are you looking for informations about the members? Videos, pictures, anything? You will find it here. Lets have a quick look , what’s to come and then get started . You might also know him as Suho. Suho was born in Seoul, South Korea. His height is 173 cm. He is a member of the EXO-K unit. He is the leader and lead vocalist. He is also known under his stage name Xiumin. He was born on March 26, 1990. Xiumin was born in South Korea. He is a member of the EXO-M unit. He is a lead vocalist and lead dancer. He does taekwondo and kendo. Xiumin is known to be the cleanest member of EXO. If you know him under his stage name Lay, that’s totally fine, because i will anyway refer to him this way. He was born on October 7, 1991. Lay was born in Changsha, China. He plays the guitar and the piano. Lay is the main dancer and a vocalist of the group. He used to help out at SINee concerts as a dance replacement. He was born on May 6, 1992. Baekhyun was born in Bucheon, South Korea. He is a member of the EXO- unit. He does hapkido and plays the piano. Baekhyun is in a relationship with Taeyeon (SNSD). He is also well known as Chen. He was born on September 21, 1992. Chen was born in South Korea. Chen is a member of the EXO-M unit. He is the main vocalist of the group. He was born on November 27, 1992. Chanyeol was born in Seoul, South Korea. His height is 185 cm. He plays the guitar, drums and bass. Chanyeol is the main rapper of the group. His favorite Kpop group is TVXQ. He is also known under his stage name D.O. He was born on January 12, 1993. Soo was born in Goyang, South Korea. He can beat box very well. He is the cook of the group. Who? You might know him as Kai! Lets’s stick with his English name for now. Kai was born in Seoul, South Korea. His height is 182 cm. Kai is the main dancer and lead rapper of the group. He was born on April 12, 1994. Sehun was born in Seoul, South Korea. He is a lead dancer and rapper of the group. Sehun is the Maknae of EXO. He was born on April 20, 1990. Luhan was born inBeijing, China. He is a lead vocalist and dancer of EXO. He plays soccer and is good with the Rubix cube. Luhan likes animation, video games and water sports. You might also know him under his stage name Kris. He was born on November 6, 1990. Kris was born in Guangzhou, China. His height is 187 cm. He used to be the main rapper and leader. He speaks English, Cantonese, Korean and Mandarin. He was born on May 2, 1993. Zitao was born in Qingdao, China. He used to be a lead rapper of EXO. He likes hip hop and R&B. Zitao used to be the EXO member with the most aegyo. Who, of the members, do you think has the most aegyo today? EXO have quite the history already and i will try to summarise the most important events for you. 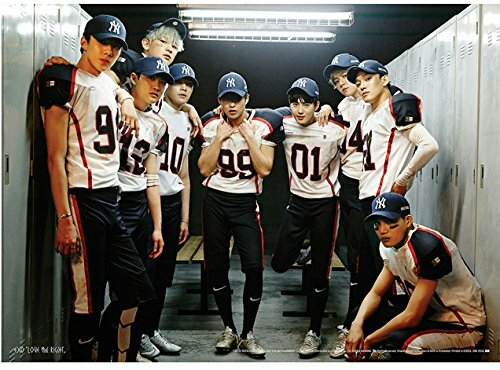 It is, by no means, meant to be a complete list of happenings, but you will get a very good idea about EXO and it is a lot of interesting stuff. They are managed by S.M Entertainment. 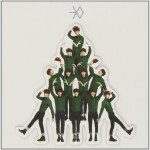 EXO are separated in two sub groups (EXO-M and EXO-K). 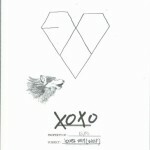 They sold over 1 million copies of their first album “XOXO”. Kris and Luhan left the group in 2014 and Tao left in 2015. Their music is a mixture of R&B, electronic music and Kpop. First North America tour in February 2016. 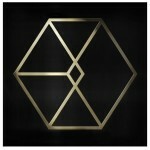 Please check this website for an entire EXO discography, including all the singles. This is the place for EXO concerts and events in your area. 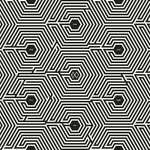 There are no EXO events near you. EXO members reveal their favourite songs. EXO members vs. EXID members! This was my EXO profile! What do you think about it. Who is your bias? Let me know in the comments. I would like to talk about this with you.